The four-season woodland retreat features 50km of scenic cross country ski and snowshoe trails. Groomed trails are available for all abilities, from beginner to expert. 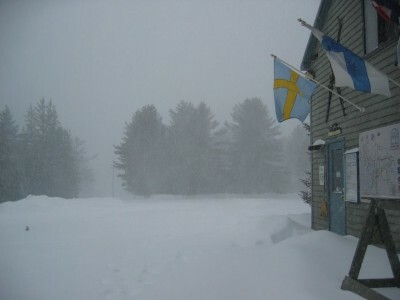 Lapland Lake offers a warming lodge; full rental-retail shops; PSIA ski instruction; children’s tubing; ice skating and food service. Year-round lodging, authentic Finnish wood-burning sauna and professional massage therapy is available.